In the blogging and writer space, there are times when you look for some support from your peers. For my own personal blogging experience, I look for opportunities to connect with bloggers especially those in my local area. Recently, I had the opportunity to do just that. 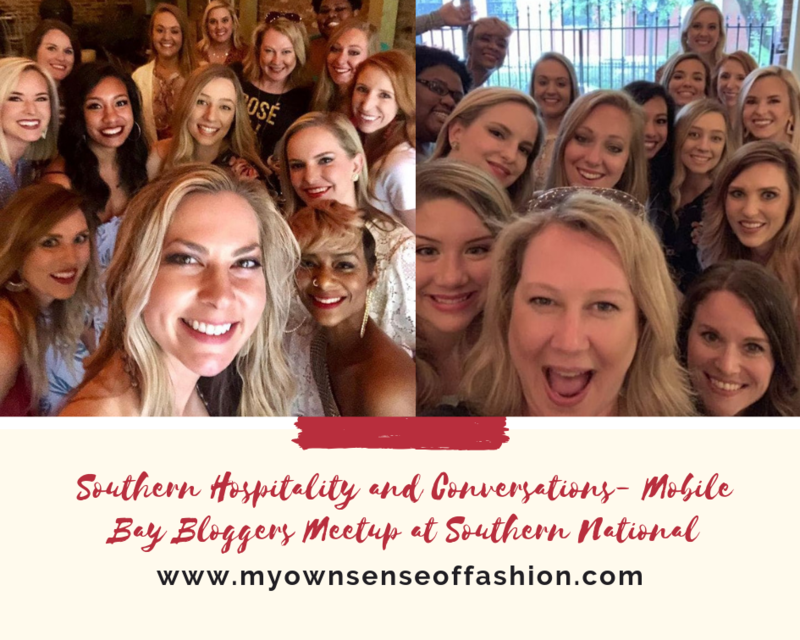 Over the weekend a group of ladies and myself got together for our 1st Mobile Bay Blogger Meetup at Southern National. It was organized by Food Writer Amanda Gibson of Lemon Baby. 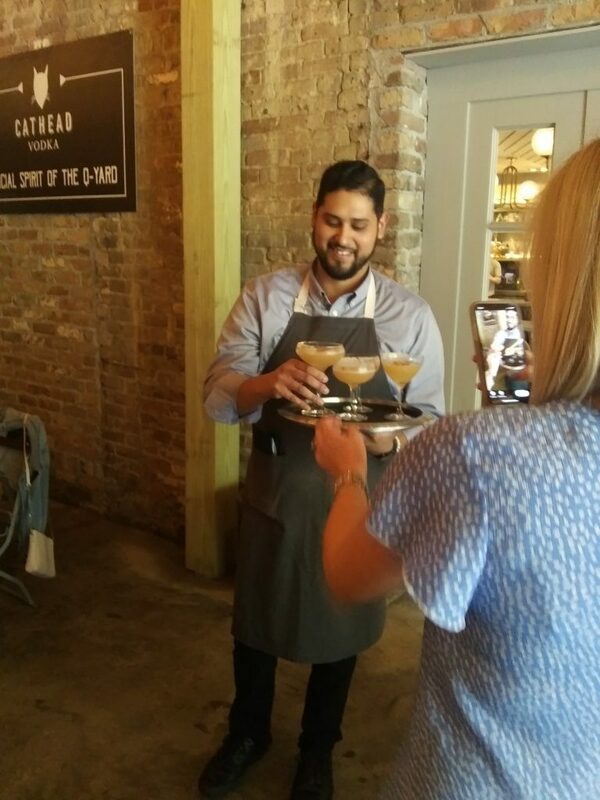 The event originated from the Instagram group consists of bloggers from the Mobile & Baldwin County. It also served as an ice breaker for bloggers to get to know each other and connect. 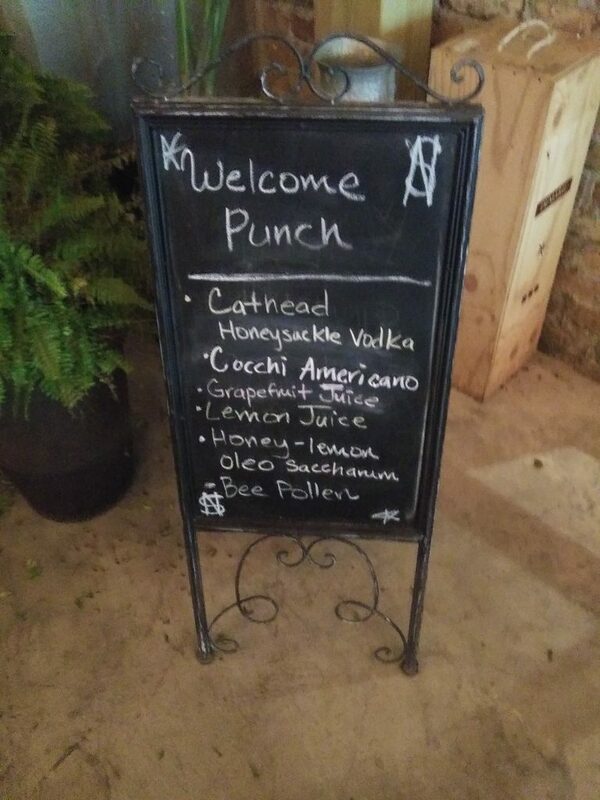 At the start of the night, we were treated to specially crafted cocktail Welcome Punch featuring Cathead Honeysuckle Vodka by our bartender Daniel. We took a break from getting to know each other we had to chance to enjoy some of the tasty selections that Southern National has to offer. Of course, the event wouldn’t be complete with pictures to remember the night. We all took plenty of pictures & etc. for social media. We also were treated to gorgeous pictures courtesy of Photographer & Videographer Caleb Stevens of Cane Creek Media Group. Overall it was a great night to get to know different bloggers in the area. I am looking forward to connecting further with the ladies and attending future meetups. Check out a few pictures more below. Thanks to Denise Dinkins of The Danndi Blog for staring the group on IG & Amanda Gibson of Lemon Baby for planning the 1st meetup. Be sure to follow their blogs and social media. Also, shout out to Co-Owner Reggie Washington & the whole team at Southern National for doing such a great job. 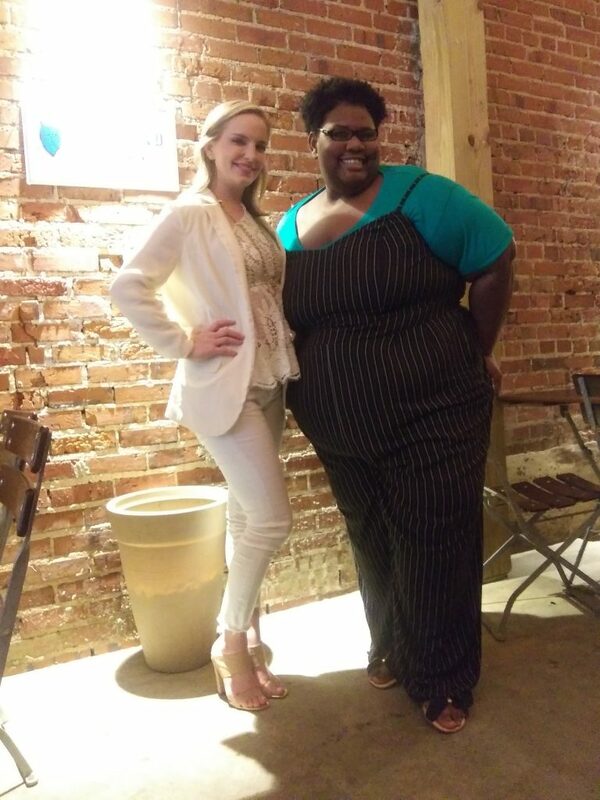 Thanks again to Photographer & Videographer Caleb Stevens of Cane Creek Media Group Stay tuned to My Own Sense of Fashion for future meetup recaps and more. What did you think of this post? Are you a blogger or a writer? 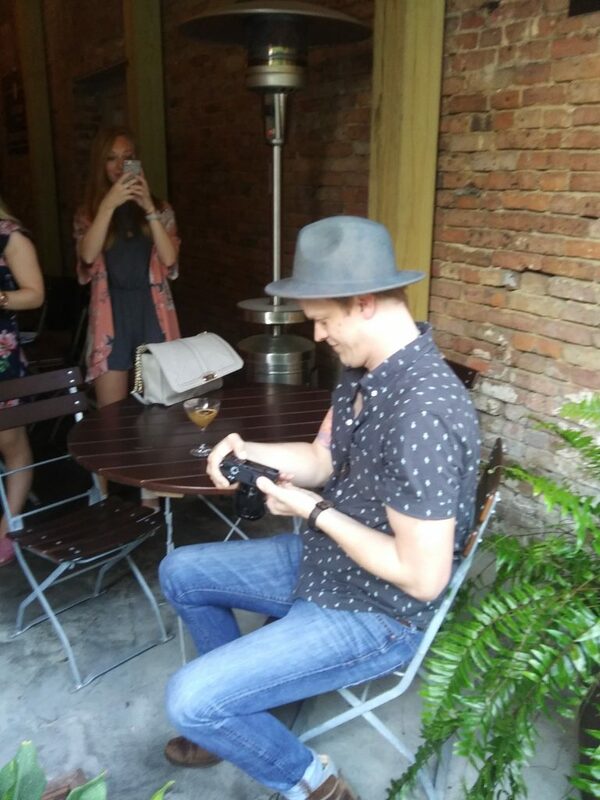 Do you attend blogger meetups? Let us know in the comment section. I love this! What a lovely write up. ❤️ Was a pleasure meeting you, Tamarah! I look forward to our quarterly gatherings! Hi Amanda. Thank you for commenting. I am glad you enjoyed reading it. It was great to meet you as well. Thanks for picking such as great location. I am looking for the next one as well. It was so great meeting you, looking forward to more! Hi Brittney! Thank you so much for leaving a comment. It was great to meet you as well. 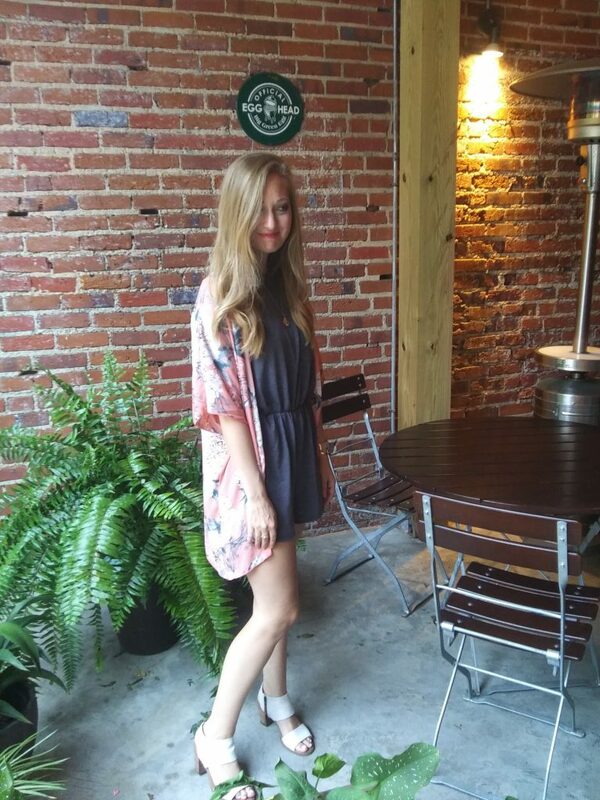 Looking forward to seeing you at the next meetup or the upcoming Influence Fashion event.